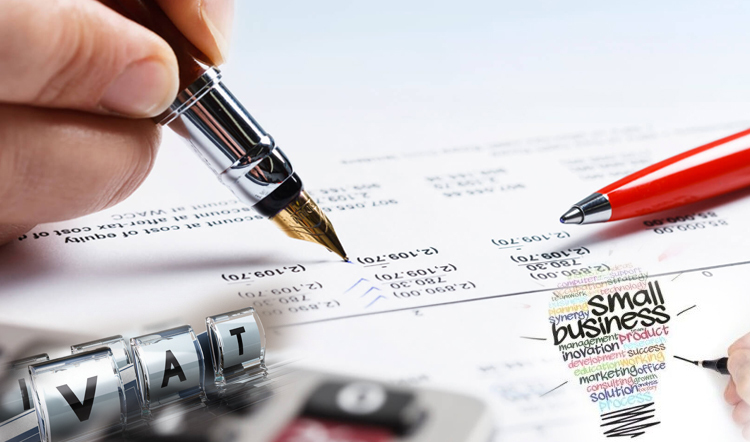 UAE will soon introduce a new taxation system in the form of VAT, confirmed by the Ministry of Finance, UAE. The nation, till now, does not have any enforced federal income tax regulation for general business but with the implementation of VAT with effect from January 1st, 2018, all goods and services would be charged at a standard rate of 5% exempting basic food items, health, and education. Hence arises the dilemma who will actually bear the tax burden : Consumer or business ? 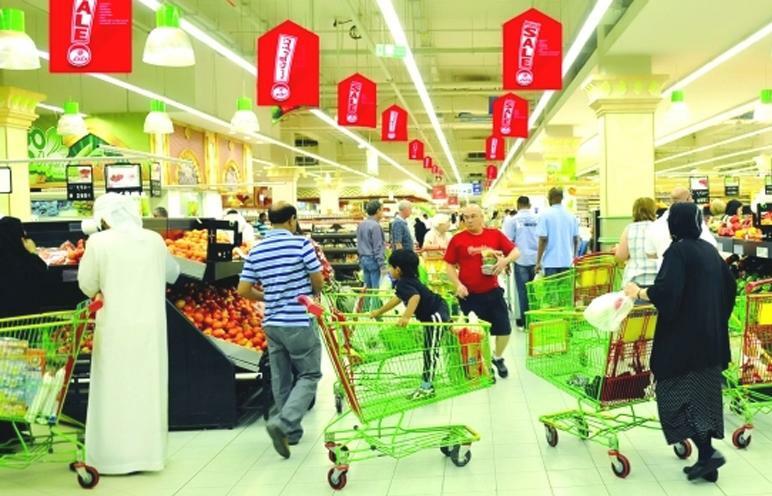 The upcoming new year will not only bring happiness and joy to the UAE nationals but also an encumbrance to an extent disguised in the form of newly proposed tax system called Value Added Tax on all goods and services. All the SMEs and large corporations are yet to figure out how to inculcate the new tax system in their different business verticals and how it impacts their existing business operations ranging from the financial system to supply chain arrangements to end consumer pricing. Consumers are at the lower end of the pyramid for both goods and services supply chain, so businesses had to decide how much tax could be incurred by them in order to make their balance sheet healthy yet avoid any consumer retraction. 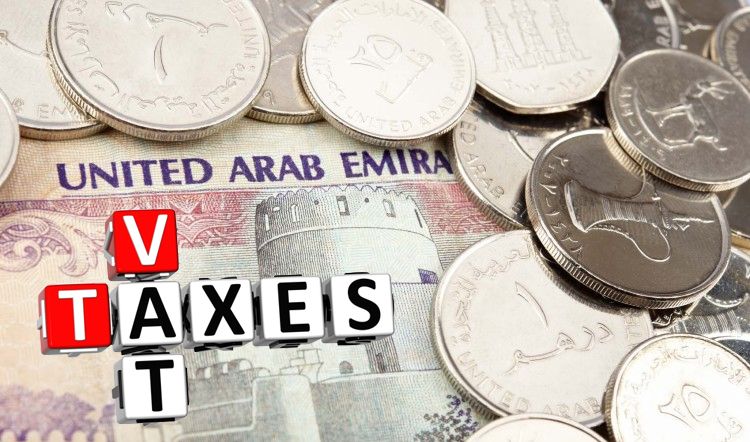 According to economists, the introduction of the new tax system can contribute, almost $6.5 billion to the UAE's economy, thus making it more sustainable and robust and even push it to $440 billion in 2019. International Monetary Fund (IMF) even proposed that the efficient and sustained implementation of VAT can potentially generate enough revenue in the tunes of 1.5% of the existing national GDP. But with great reforms come great implementation hassle. The businesses especially the SME sector is more bewildered with the announcement than the big corporations. Majority of them are yet to research and decide the most optimal way to implement it. There lies the Elephant in the room in the form of cash flow crisis that has not been addressed by either party. 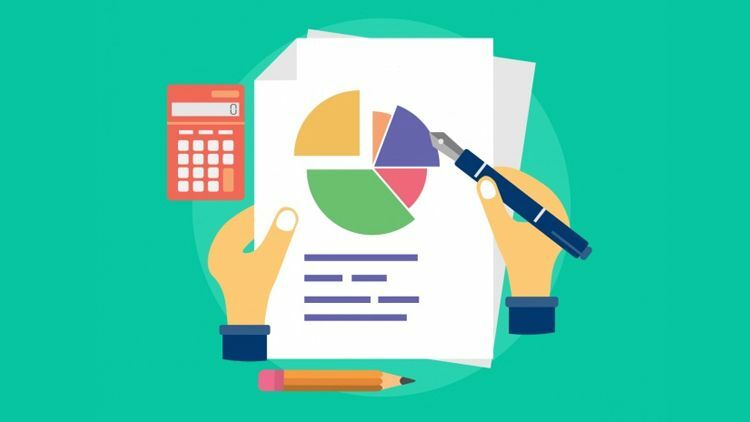 Traditionally small businesses rely heavily on Cash Flow, and being penalized for some unfortunate business practice could break the entrepreneurship sentiment of the country, hence it's very important to generate awareness among the business community before rolling out such an economic reform at a mammoth scale. The ministry has openly demonstrated the seriousness of the new reform by implying heavy penalty at different staged for tax evasion but only in the coming days post the implementation, when the real numbers and data will pour in, the implication and effect could be assessed and debated in length, till then both the consumers and businesses are on the virtue of clarity and implementation of the new tax system.